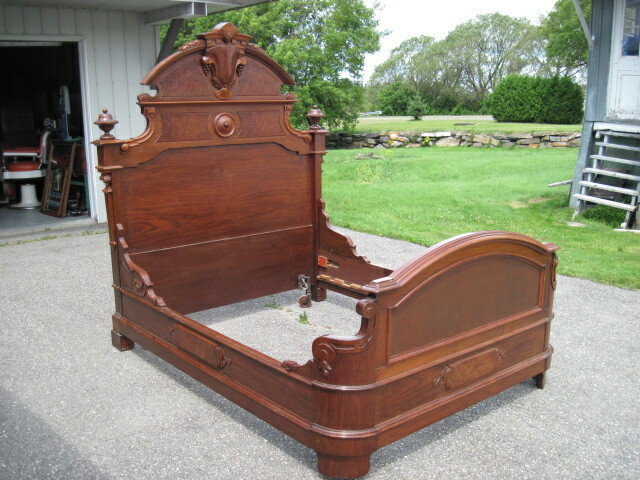 "Les antiquites comme dans le temps" are specialized in the buying and the selling of oak and walnut furnitures and principally the victorian style. 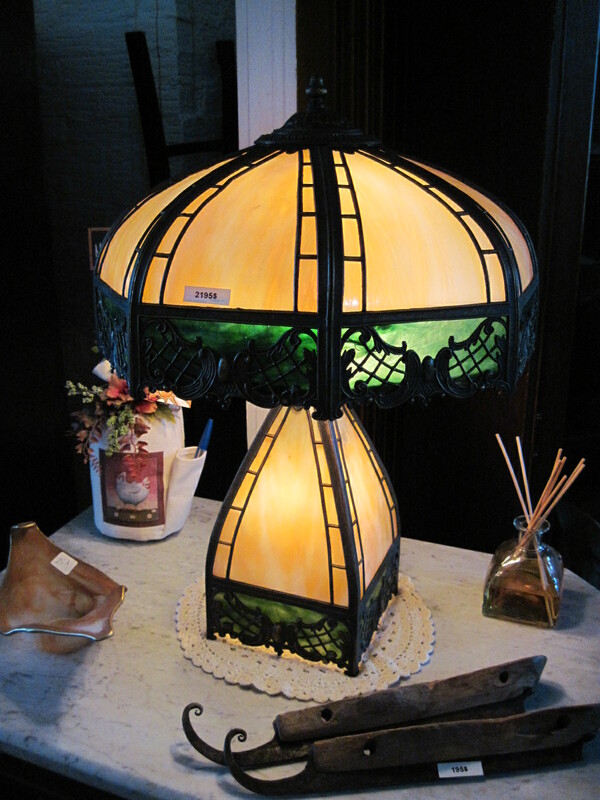 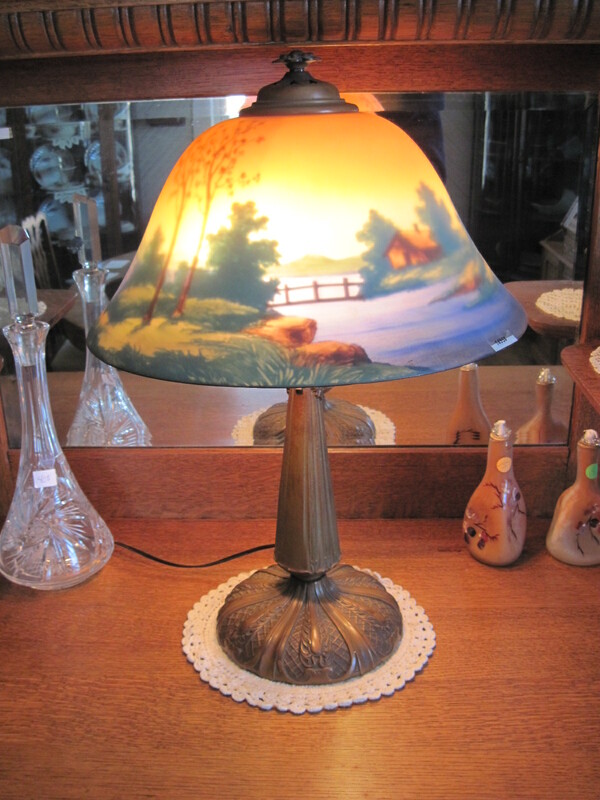 We also have a large inventory of antique lamps and table lamps, like great quality Tiffany style lamps. 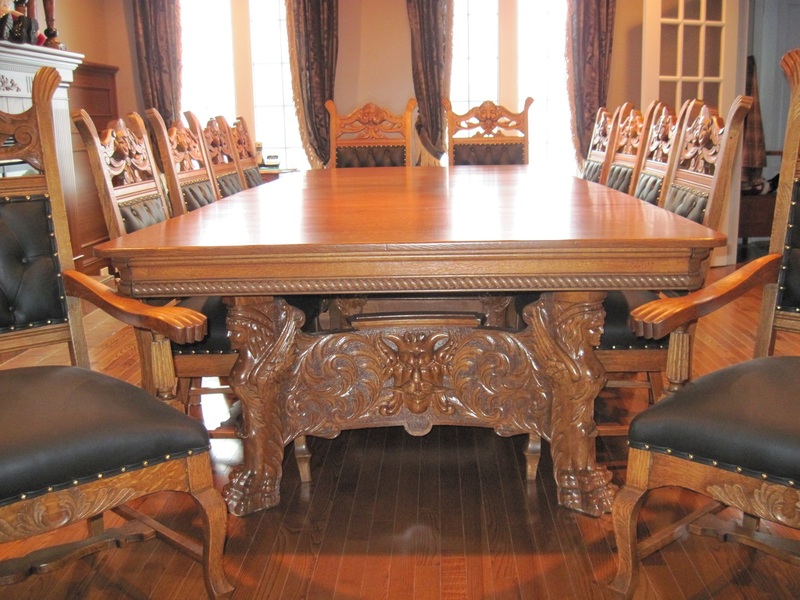 Please visit our website to see our complete catalog. 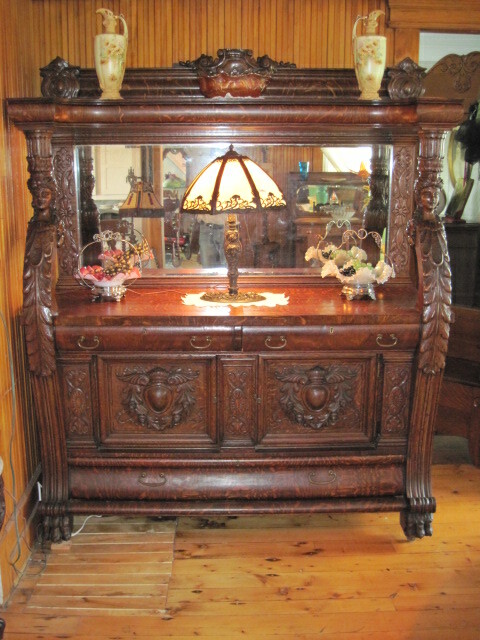 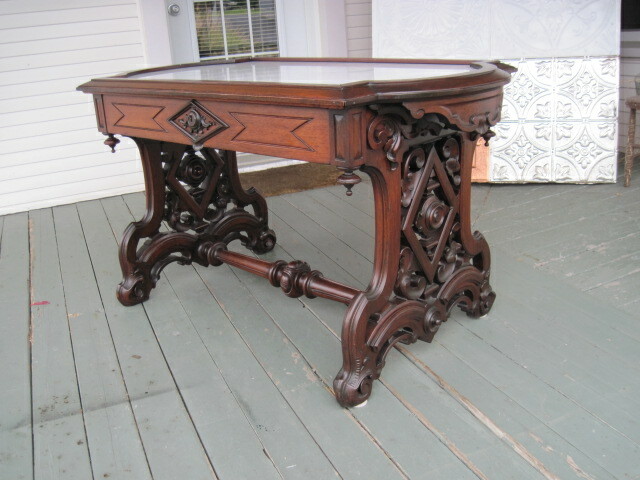 main specialities are American Furniture, Oak Furniture, Other Furniture, Victorian Furniture, Lighting, Clocks, Buying Antiques. 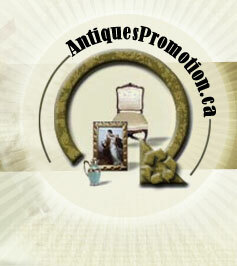 Let them know you found them on AP and receive a 10% discount.